One of the highlights of the horticulture calendar this year was the presentation in the summer of the inaugural Horticulture Week Custodian Awards at London's Chelsea Physic Garden, where outstanding gardens and parks management teams from right across the UK were recognised for their achievements by their peers. They included the likes of the National Trust's Bodnant Garden team and Nottingham City Council's parks department, with winners hailing from West Dean Gardens in the south to Fife Council in the north. All paid testament to the commitment, resilience and creativity of this great professional sector, and it is with very great pleasure that we announce today that the 2017 Horticulture Week Custodian Awards scheme is now open for entry. Entrants now have even more categories from which to choose. In addition to awards highlighting the best teams, projects, and innovations from across the parks, gardens and tree management sectors, we have added awards for Best Heritage Park, Best Neighbourhood Park, Best Grounds and two awards for Best Garden or Arboretum (one-to-five staff and six-plus staff). 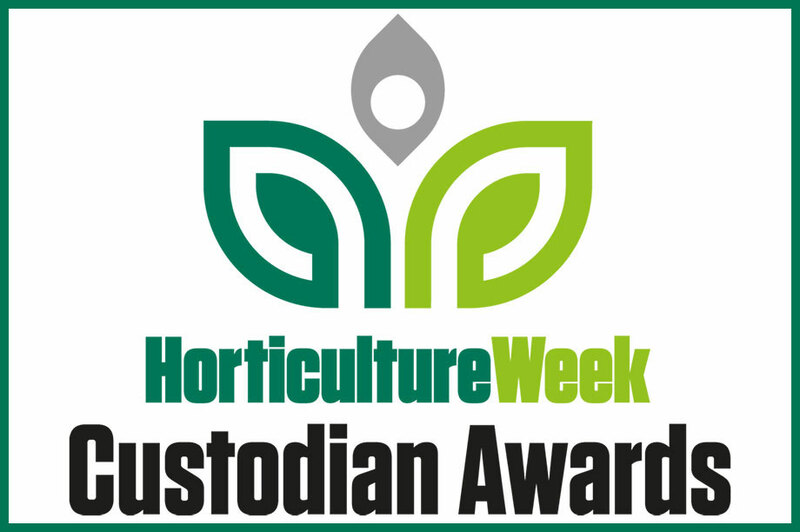 All winners and finalists will benefit from an extended media campaign in 2017 that includes a special report detailing all the winners' projects and finalists in print and online at www.HorticultureWeek.co.uk, reaching more than 100,000 visitors per month. Social media activity will reach a further 40,000. Finally, all finalists and winners will receive a Press Release Kit and Media Pack to help make the most of their success within their target media. For more, go straight to our awards site at www.CustodianAwards.com where you can hear from last year's winners. Need advice on which categories to enter? Email our assistant editor Sarah Cosgrove at sarah.cosgrove@haymarket.com. 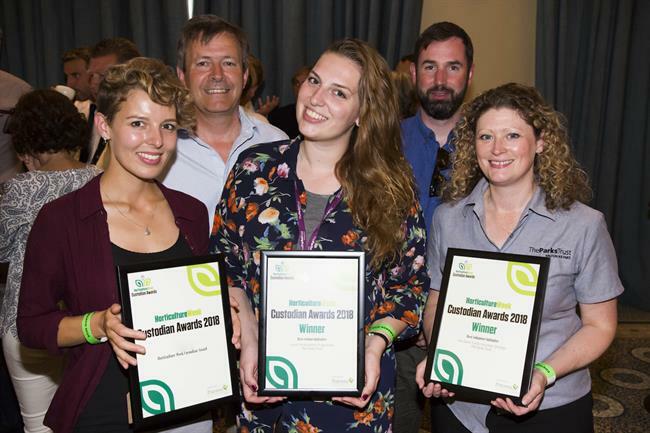 Horticulture Week Custodian Awards 2017: Two weeks to go to early bird entry deadline!